The property is 9 minutes walk/ 500 m from the famous Calangute beach. 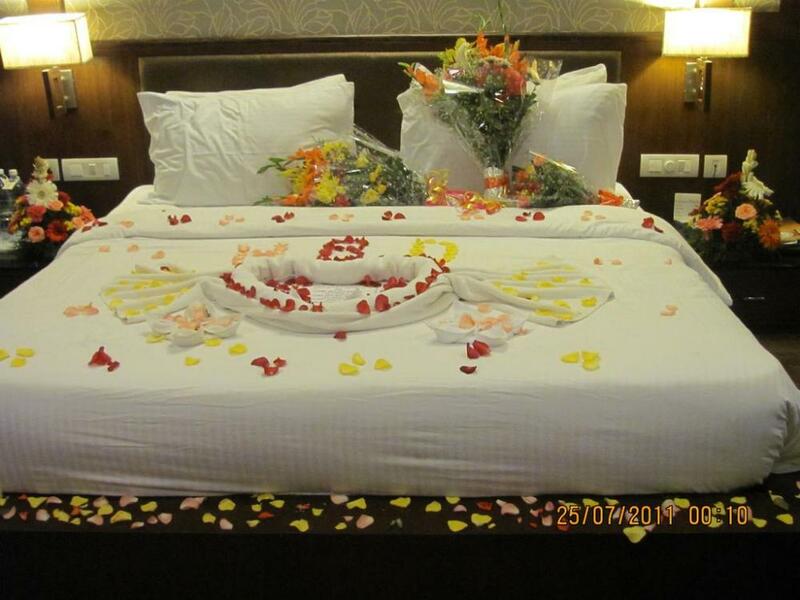 The Resort offers all modern amenities and flat screen TV, Outdoor Pool with Jacuzzi and free parking. 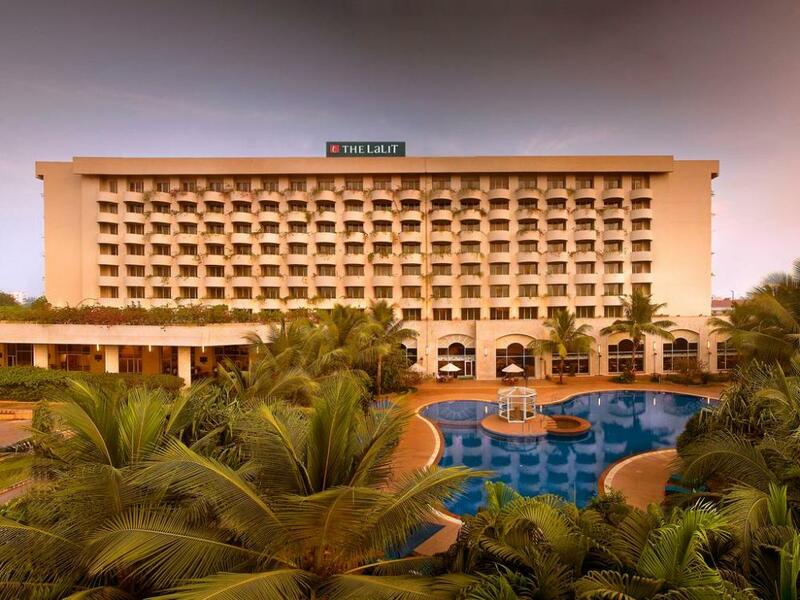 Its is hardly 5 minutes drive from Baga beach. 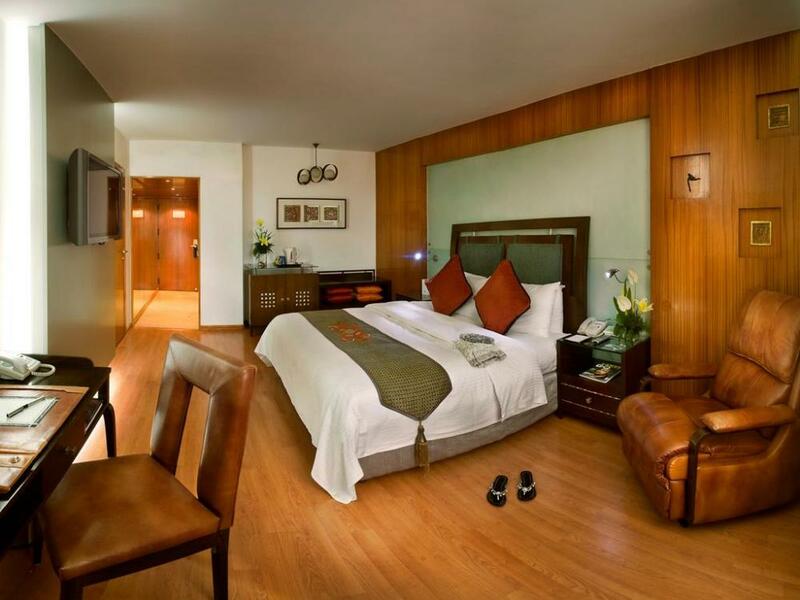 Air Conditioned room at the resort offers the comfort of classic wood furnishing and pleasant shade of pale gold. They come with DVD Player, Safe and electric kettle. 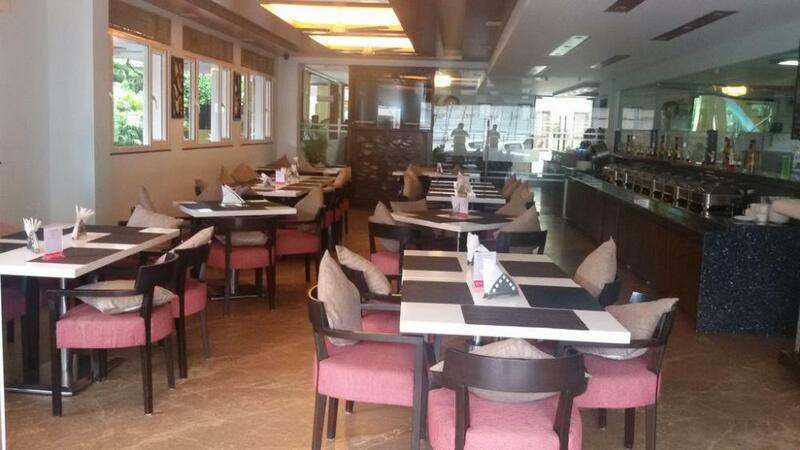 Asian and western dishes are served in Ice & Spice restaurant and also refreshing drinks can be enjoyed at Bar. 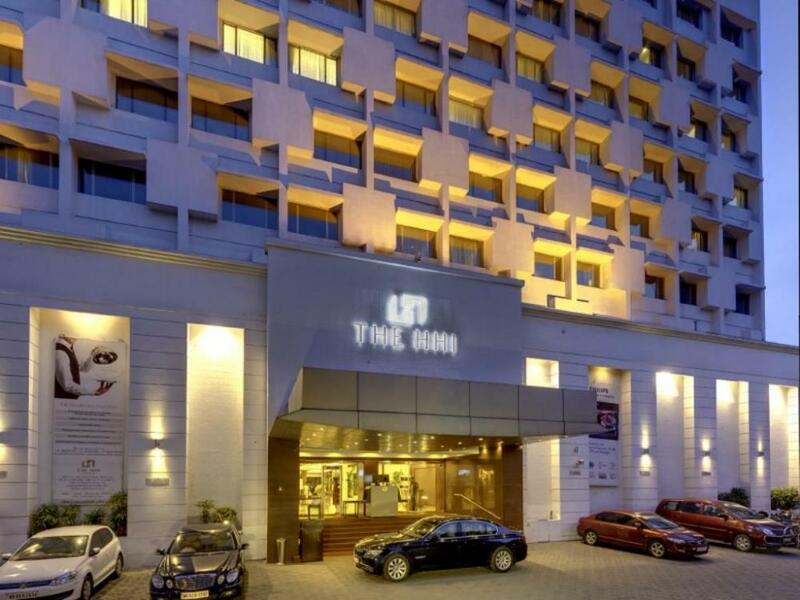 The Lalit Mumbai is located at Sahar Airport Road and about 1 kms from International Airport. Hotel offers outdoor pool, Flat screen cable TVs and 6 dining options. Well mentioned AC rooms are equipped with all modern and luxurious amenities, work desk, ironing facilities, and coffee/ tea makers. A mini bar and safety deposit are also provided. 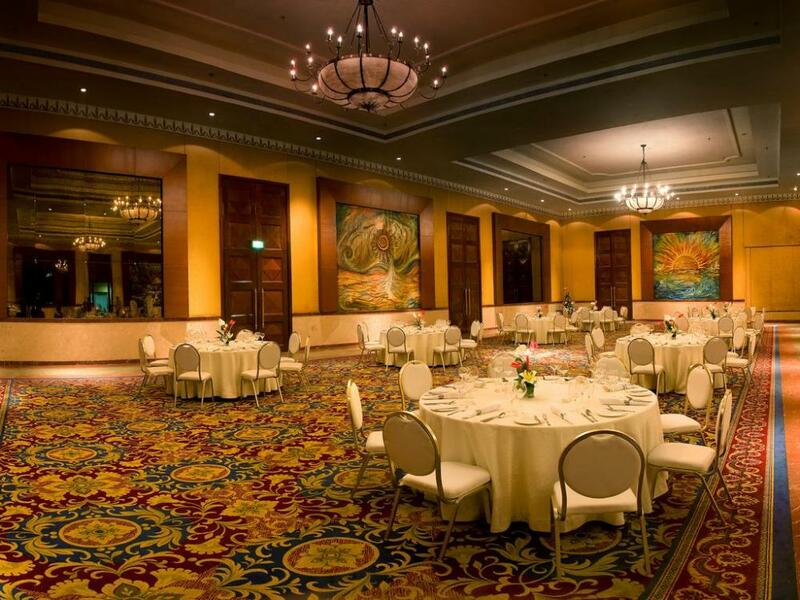 A wide range of Indian and International cuisines are served at 24/7 in the restaurants. 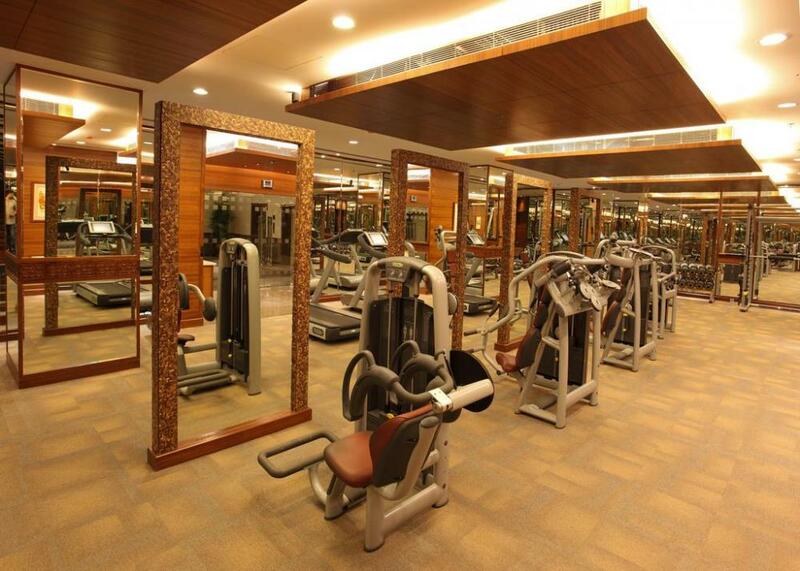 The hotel features a business centre, shopping gallery and fitness centre. 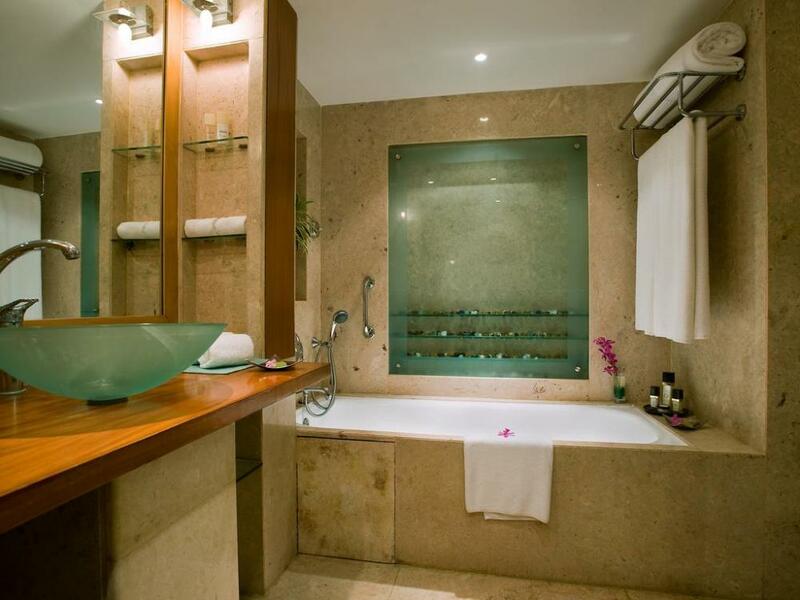 Other facilities include a spa pool and massage services at the hotel's spa. 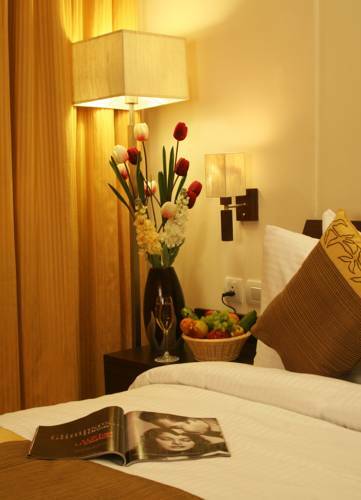 Hotel Hindustan International is located in the heart of Kolkata City, next to Nizam Palace. 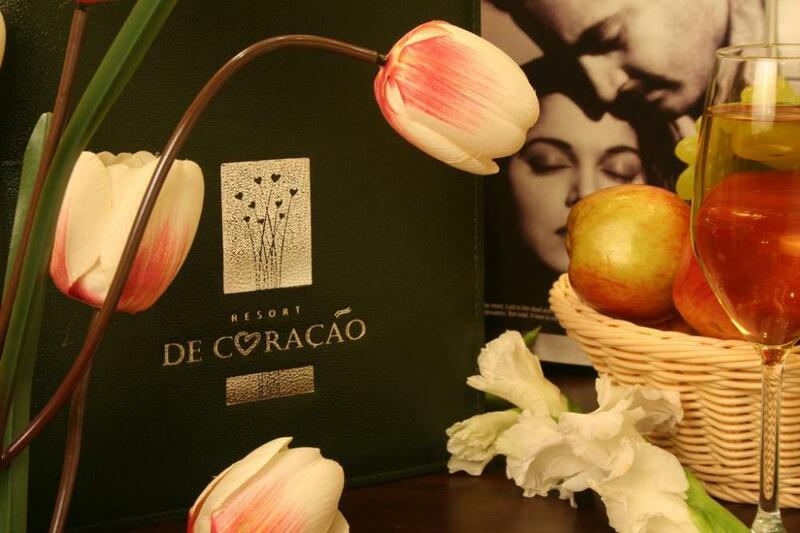 This five stars hotel provides fitness room and free parking and offers a spa and outdoor pool. 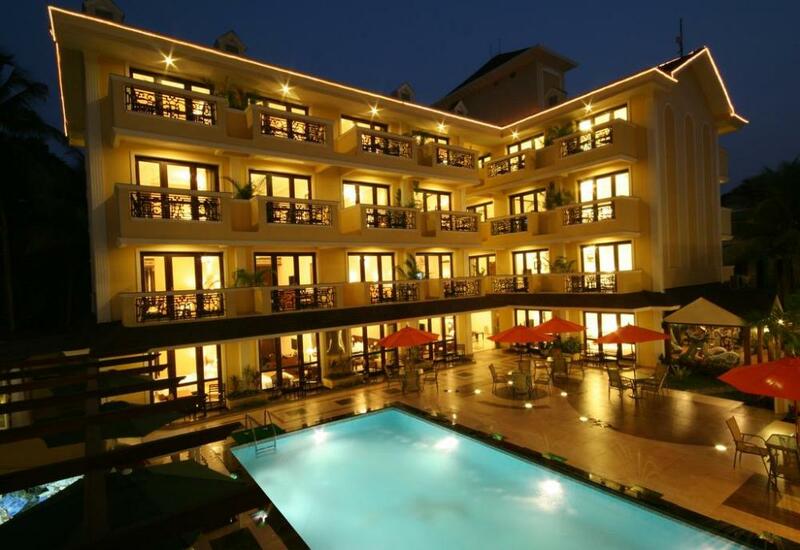 Its 10 minutes on foot from Victoria Memorial and 40-minutes drive from Kolkata Airport. 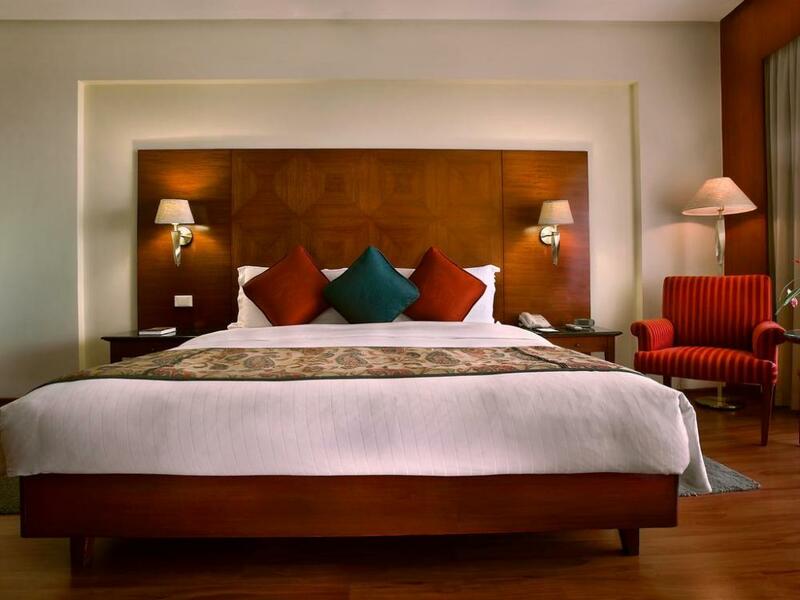 Rooms are decorated with classic wooden furnishings and features rich fabrics typical of Indian culture. Cable TV and DVD player are provided. Tea and Coffee making facilities are also included. 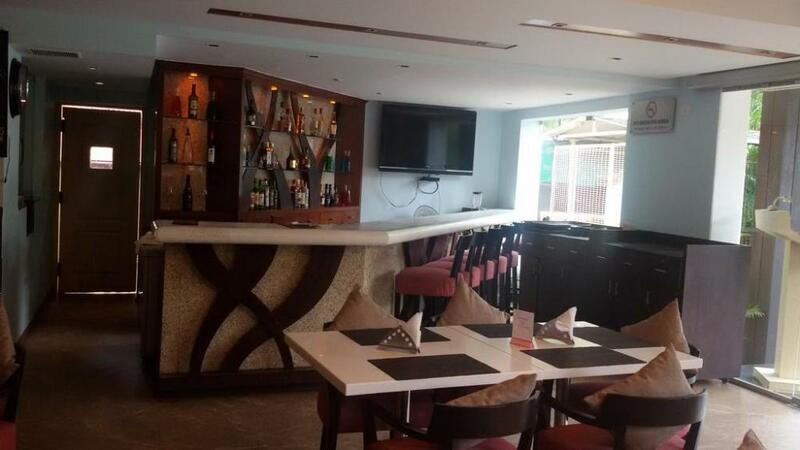 Kalash Restaurant specialises in Indian cuisine while drinks can be enjoyed at Virgose lounge. HHI underground is an option for nightclub entertainment within the hotel.